Cavall has been serving the Dade City and Zephryhills area since 1970. 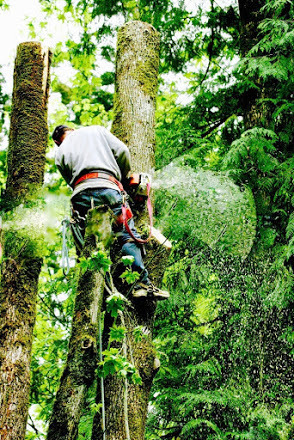 Mr. Cavall's expertise in trimming and removing trees assures you of a job done the way you want with safety a priority. Trees that are properly maintained are safer and healthier. They can withstand the force of storm winds better and add esthetic beauty to your home. 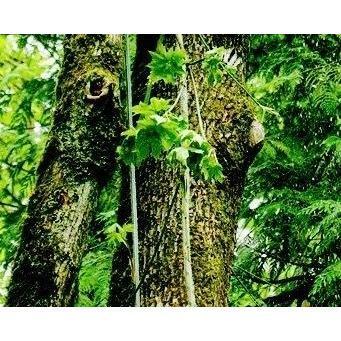 Our complete tree service includes trimming, topping, clean outs, dead wood removal, hazardous branch and tree removal, storm damage and more. With a 65" reach on our bucket truck we are able to reach some of the highest limbs. Our stump grinder will easily go into backyards to grind out both small and large stumps. We are licensed, bonded and insured and accept cash and check payments. For trees that are both safe and beautiful call Dean Cavall Tree Service today.